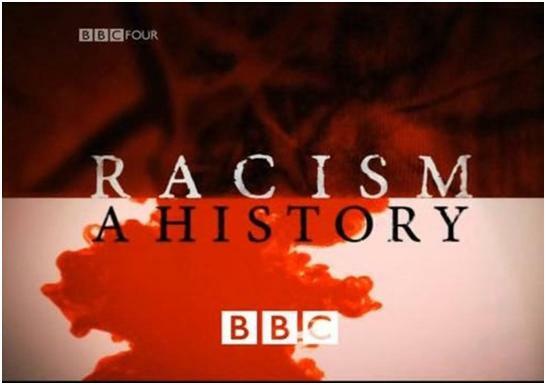 http://www.bbc.co.uk/programmes/b0070xxl/broadcasts/2007/09, the video can also be found via youtube http://www.youtube.com/watch?v=efI6T8lovqY. Hi there! Do you mind if I repost about this to my yoga group? I think they would find this interesting. Hi, not at all, go ahead and share.